The new SwirlPool Tremolo/Vibe pedal is Amptweaker’s first dive into non-distortion pedals, and was the most commonly requested pedal by consumers on Amptweaker’s website. 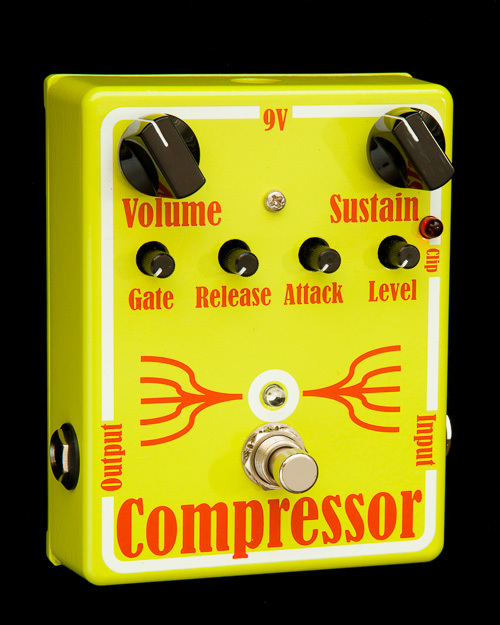 Reminiscent of the synchronized Tremolo and Vibrato circuits common in some vintage 60’s amplifiers, this analog pedal can duplicate many different types of modulation tones….as well as invent a few new ones. 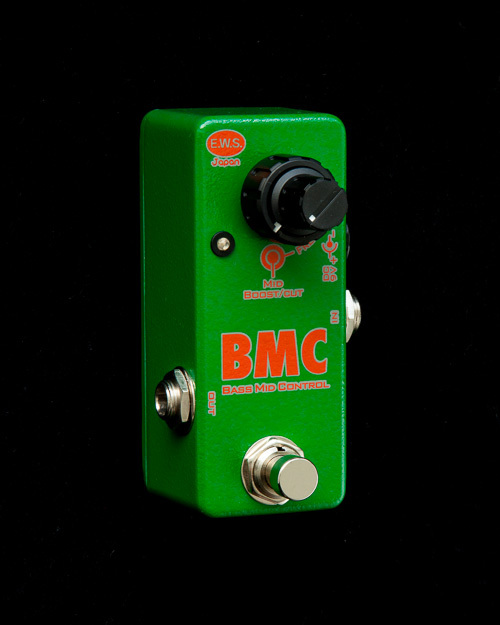 The two footswitch buttons provide bypass and speed control, allowing the user to switch between two different Speed and Vibe settings while sharing a common Tremolo control. 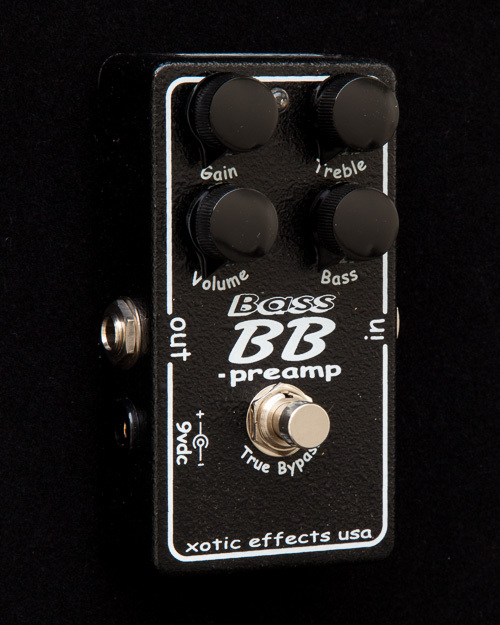 If a Vibe knob is turned down, then the sound will be only tremolo, and can be tweaked from smooth to ‘Jerky’….but as the Vibe is added, the resulting combination can provide a subtle vocal quality or a dramatic pitch shift. 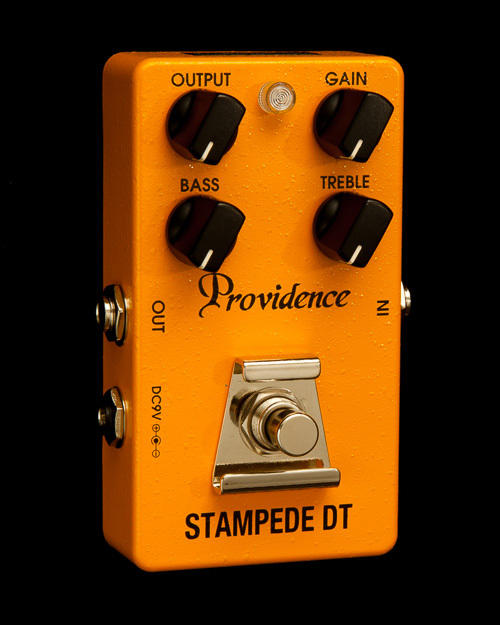 Other switches help you really fine-tune the vibrato in the pedal…..one called Surf that adjusts the vibe’s tone to a more dramatic ‘swimmy’ vibrato, 2 switches that slide the phase between the Tremolo and Vibe LFOs, and even a switch to turn on ramping between speeds. By using these in various combinations(see the Suggested Settings Below), it’s easy to get many different tremolo, vibe, and rotary speaker tones made famous in the 60’s and 70’s which are still commonly used today. There’s even a master volume control so you can easily balance or boost the volume compared to when bypassed.